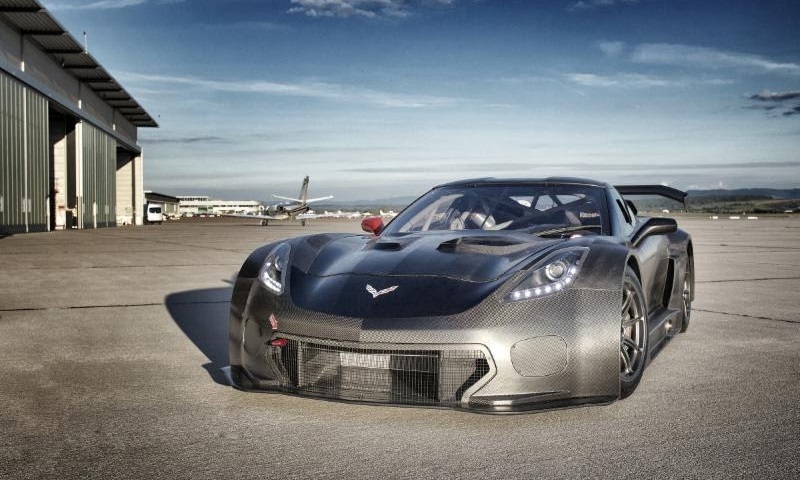 Callaway Bringing Corvette C7 GT3-R To The U.S.
Callaway Competition USA will enter the Pirelli World Challenge next year and contend for the championship with a pair of GT3-spec homologated Corvette C7 GT3-R race cars. 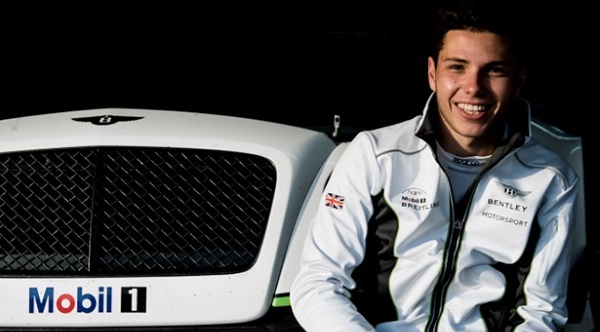 Bentley Motorsport will send Vince Abril to the United States to race for Bentley Team Absolute in the Pirelli World Challenge’s SprintX division. 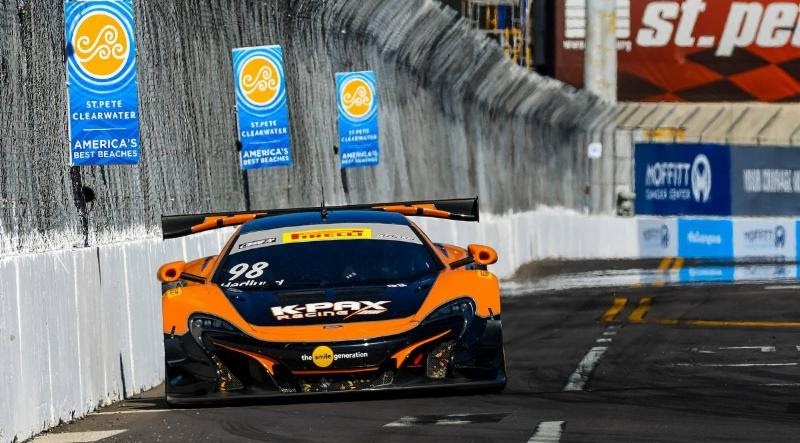 In anticipation of the new Pirelli World Challenge SprintX GT Championship Series, which include five races this season, K-PAX Racing has signed Michael Lewis. 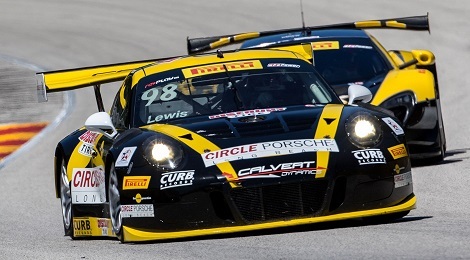 Preston Calvert and Alec Udell will partner for a full season effort in the Pirelli World Challenge SprintX Championship this year. 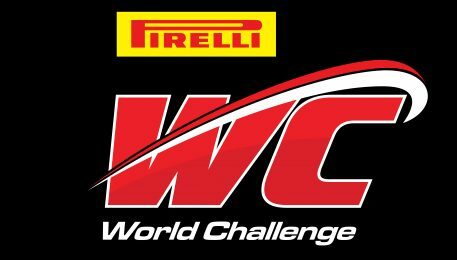 WC Vision, the producer of Pirelli World Challenge, has announced the addition of two experienced former racers to its staff with the addition of Rob Morgan and Jack Baldwin. 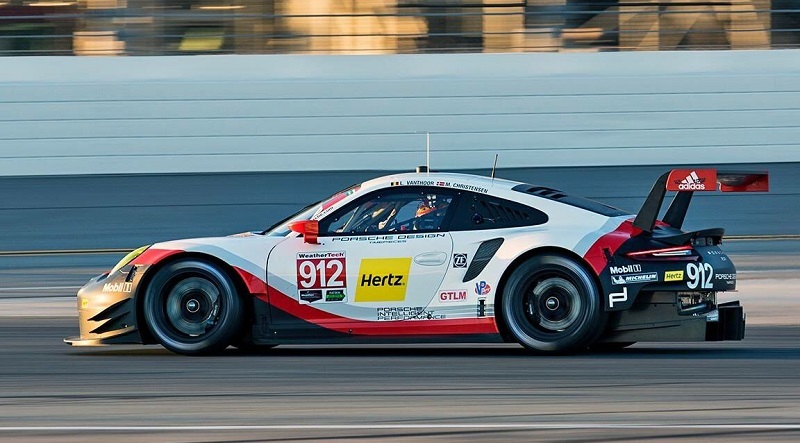 Seven Porsche Motorsport factory drivers will focus their efforts on North American-based programs in 2017, with two more having already received their assignments for the Tequila Patrón North American Endurance Cup long-distance events. An incredible GT points fight between veterans Alvaro Parente and Patrick Long headlines the season-ending Pirelli World Challenge Championships presented by Nissan this weekend at Mazda Raceway Laguna Seca. 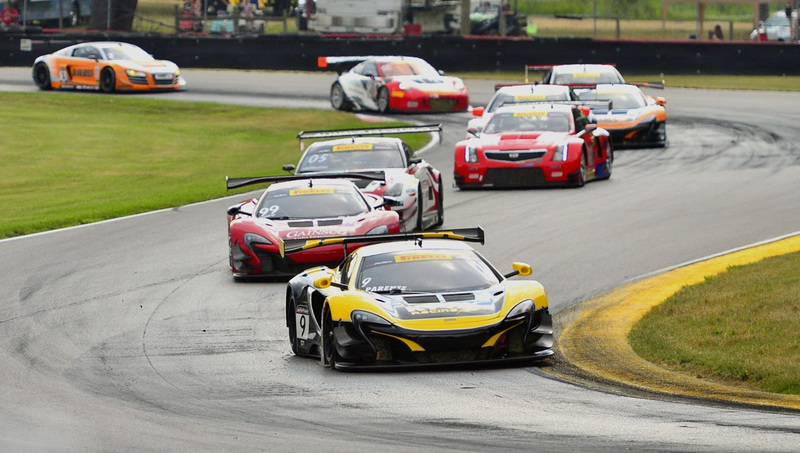 It’s not an easy task to follow in your dad’s footsteps in racing … especially if your father is a champion. 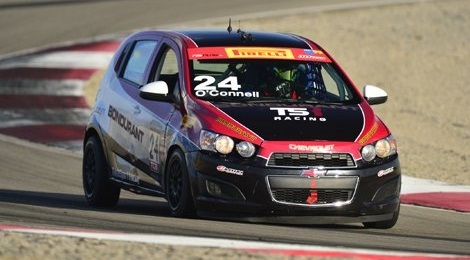 As 100 Pirelli World Challenge drivers head to the Utah Motorsports Campus Aug. 11-14, the spotlight is set to shine on heated championship battles that exist across all of the series’ eight classes. 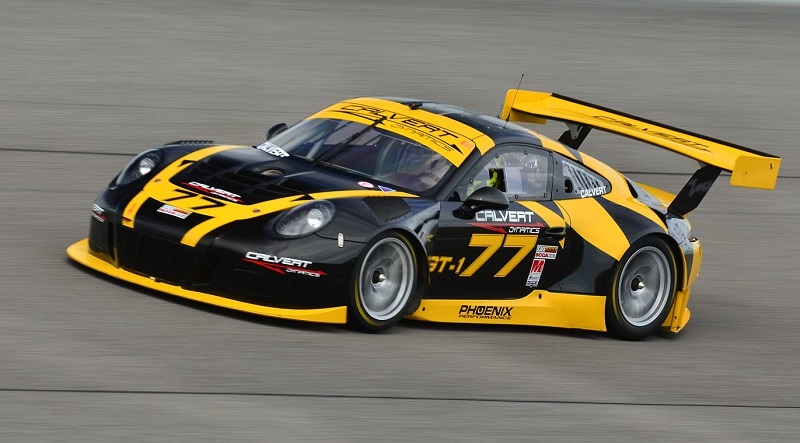 Michael Lewis will complete the 2016 Pirelli World Challenge season with Calvert Dynamics in the No. 98 Porsche 991 GT3-R.
Andrew Palmer and Jorge De La Torre remain hospitalized following a crash during the warm-up laps of Saturday afternoon’s Pirelli World Challenge round at Lime Rock Park. 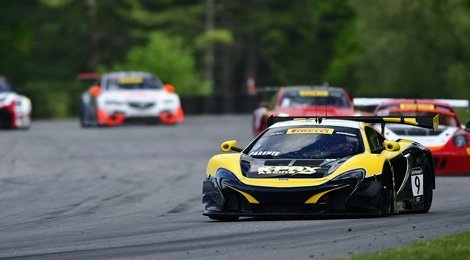 Lawson Aschenbach won round nine of the Pirelli World Challenge GTS class season in Friday’s Grand Prix of Lime Rock Park presented by Bentley.